Although people prefer different vehicles for transportation, be it truck, car, van, motorcycle or bicycle, there’s one thing we all have in common. At some point in time we are all pedestrians. Whether it’s walking down the sidewalk to your favorite restaurant, crossing the street to get to your job, or even exercising, everyone spends some amount of time on the streets, on foot. Disappointingly, according to the National Highway Traffic Safety Administration (NHSTA), pedestrians were among the few sets of road users to encounter a rise in fatalities in the United States in 2011. The number of deaths totaled 4,432 people. Anyone who has had to study for an initial driver’s exam or sit through a Driver’s Education course knows that “pedestrians have the right of way,” but somehow, they are the group of people who are being harmed extensively on our roadways. The tally of pedestrian and car accidents is just too high. 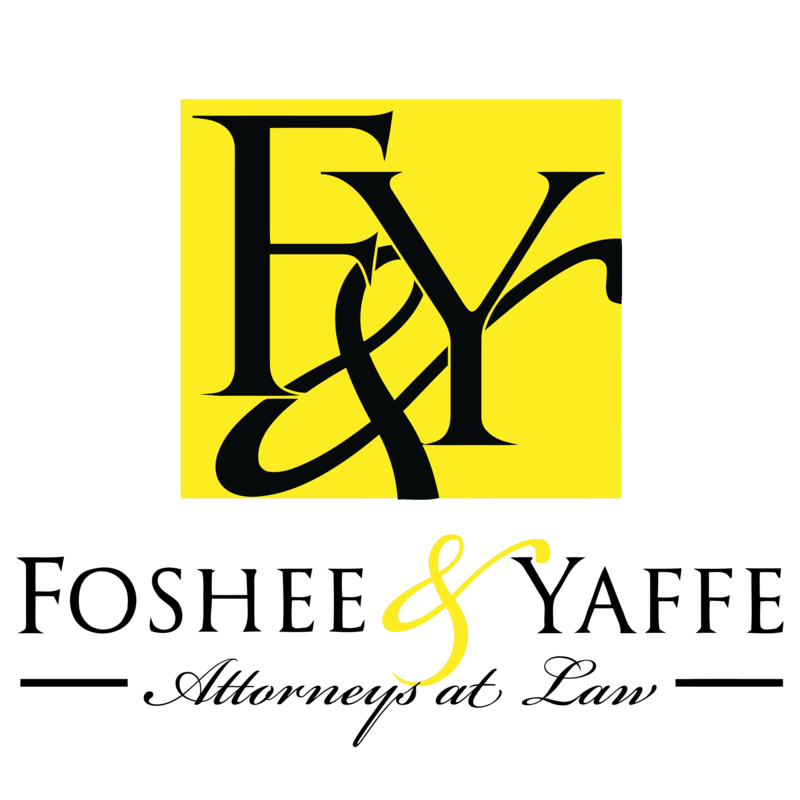 If you or someone you know and love has been involved in a Pedestrian Accident in Oklahoma City, please call (405) 378-3033 to contact the experienced attorneys at the Foshee and Yaffe Law Firm. 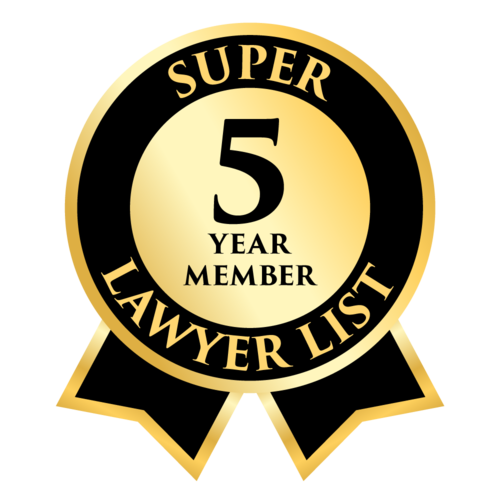 We have been practicing law since 1977 and we know Oklahoma Law. ARE MORE PEOPLE AT FAULT? Often pedestrian-car accident cases rely mostly on the duty of care owed by those involved. Whether you are a driver or a pedestrian, you are expected to follow the rules of the road and exercise reasonable care. Someone who operates a vehicle negligently might be forced to pay damages for personal and property damage caused by that negligence. So, one must consider both the Driver’s Duty of Care, as well as the Pedestrian’s Duty of Care. This means that both parties can also be held responsible for negligence. If you have been involved in a Pedestrian Accident in Oklahoma City, please call (405) 378-3033 or contact the experienced personal injury law attorneys at the Foshee and Yaffe Law Firm online today. We understand Oklahoma Law and the rights of you and your loved ones. We can help you file claims, deal with insurance companies, liable parties and recover the compensation you need.